Why should you use business plan software? Whether you are starting out as a freelancer or you have been in business for some time, there are some good reasons for choosing this option. You can hire someone to write a business plan for you, but this is quite costly. If you your goal is to get something down that you can work with while keeping your costs affordable, using a business plan software package is a reasonable alternative. If you choose a well-written business plan software, you don’t need to be an expert in writing business plans to get through the process. The program will lead you through the process step-by-step so that all as long as you have some navigating skills, you will be able to complete a business plan. If you don’t have an accounting background, no need to fret — the business plan software will perform the necessary calculations for you. You will be able to see detailed financial statements, a financial analysis for your business or even a financial plan very quickly. Once you have finished the process, you will be familiar with the elements necessary for writing a business plan. The idea of preparing one won’t be as intimidating when you need to update your existing plan or if you decide to write a new one. Ideally, you will be making changes to your business plan as your business grows and changes, so you will want to choose software that is easy to edit or has multiple levels so that you can upgrade as your needs change. 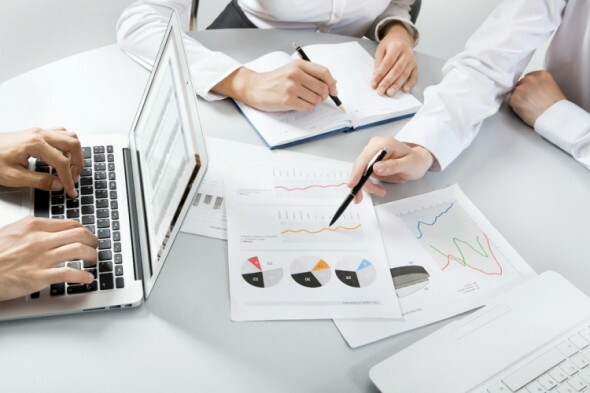 Here are some examples of business plan software available online. Before choosing one of these or any other option, you’ll want to do your own due diligence to investigate the options you are considering fully so that you can make the best decision for you and your freelance writing business. Business Plan Pro is available in both a desktop and an online edition. This software has already helped over a million business owners. Start by choosing a sample plan from the browser that most closely matches your business. Using it as an example, write it in your own words or edit the text of any of the sample plans provided. This option comes with two free business planning ebooks. You also get a video course on business planning which was originally created for the Small Business Administration. Enloop was developed for business owners who do not have accountants’ training with the goal to make writing a business plan as easy as possible. The system will automatically write basic text for each section of the plan. Once this has been completed, you have the option of editing or deleting it entirely and replacing the text with your own version. This software automatically generates balance sheet forecasts, as well as sales, profit and loss, and cash flow projections. You can start with annual figures and work up to figures up to three years into the future. Enloop can generate graphs and charts to show lenders so that a financial institution can tell at a glance that your business is a good risk when you need a line of credit or a loan. Try it for free and pay for more features when you need them. 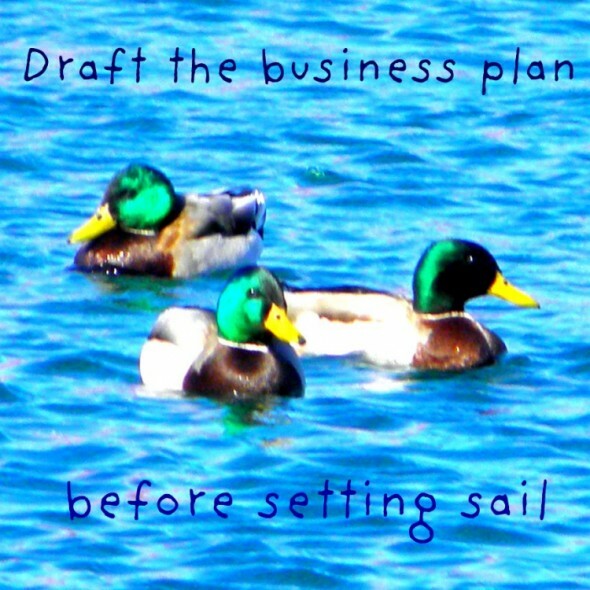 GoSmallBiz.com has hundreds of templates to make preparing your business plan an easy process. The software will guide you through the process step by step, with explanations and examples to help along the way. Sign up and pay monthly with no contract. Cancel anytime. iPlanner.net has been available since 2007. With its multiple templates, this option is suitable for new businesses. This package includes a large online library of examples you can refer to as you prepare your plan, along with articles that will answer questions you may have. The software automatically calculates your numbers for you. You can use it to prepare financial forecasts about your business for different levels of sales, cash flow and more. These are just a few examples of business plan software for freelance writers. Before you make a decision about which one is best for your freelance writing business, you’ll want to take your time and consider more than one of them. Free Trial Period. It’s a good idea to look at software that will give you a free trial period so that you can try it before you have to start paying to use it. Available Features. Are you interested in software that offers a simple business plan or other options as well? If all you are looking for is a business plan, steer away from programs that want to include other features.